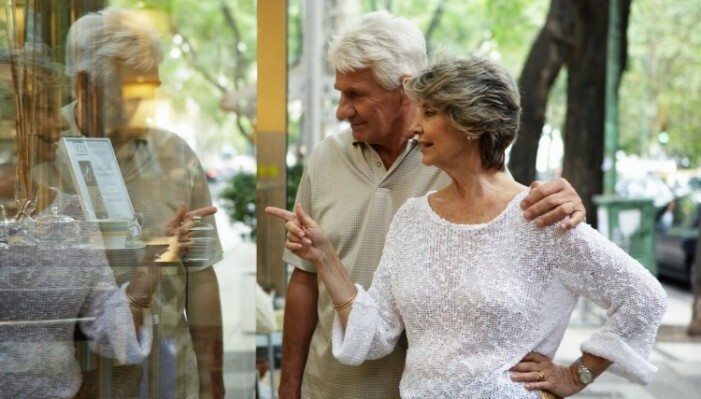 Travel is a major pastime for active adults in retirement and the convenience of condo living in Kings Point allows you to “lock and go” any time without worrying about whether the lawn will get mowed! Try your luck at the local Hard Rock Casino in Tampa or travel to the Key West/Miami area casinos. Enjoy a boat ride on the Victory Casino gambling boat. Day trips to Tampa, Sarasota, Naples and Fort Myers for theater, shows, festivals, museums, shopping, luncheons and dinners are regular events. Experience nature at Captiva Village wildlife refuge on Captiva Island, or Everglades National Park. And if you want to get away for a few days, consider cruising from world class ports in Tampa, Cape Canaveral, Ft. Lauderdale, Miami. If you don’t see a trip you like, you can organize your own active adult retirement bus trips within 60 miles of Kings Point Suncoast using one of our community transport service buses. In addition to the trips sponsored by Kings Point there are several travel clubs that plan trips and cruises using local travel agencies. Join a club and travel with like-minded friends to your favorite destinations. Shuttle services can be hired to Tampa International Airport and the Tampa cruise ports to make your longer travel adventures more convenient. Kings Point also offers community tram service in the Sun City Center local area. 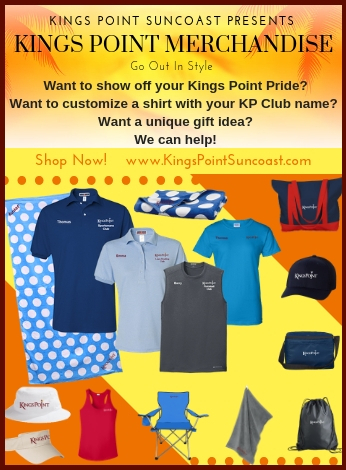 Check out the Bus Book for transportation options at Kings Point Suncoast.